OUR WORK IS ROCK SOLID-GUARANTEED! Founded in 1996, Cranberry Cove Enterprises has been meeting all your cottage or home owner needs for over eighteen years. 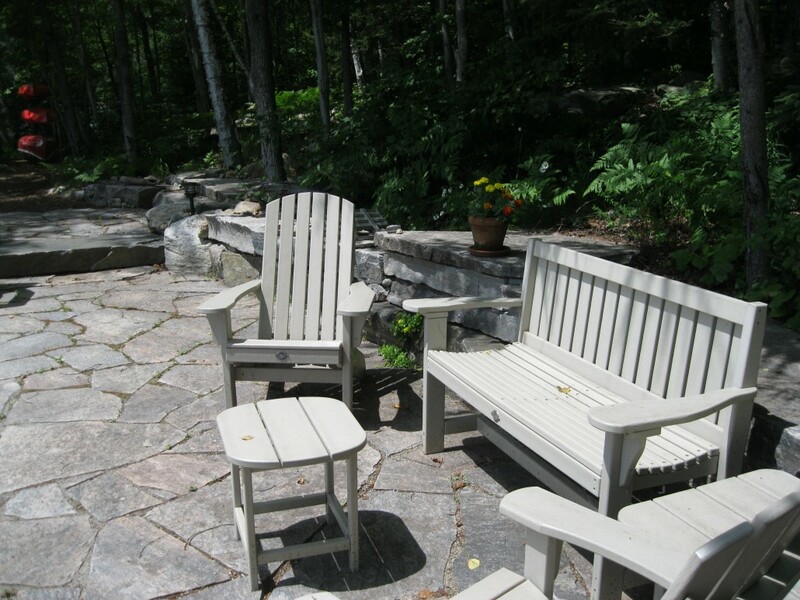 We specialize in landscaping, stone stairs, patios and retaining walls, deck work, floating docks and permanent crib docks, carpentry, cottage lifts and leveling, danger tree removal, and snow removal. We can arrange for licensed and insured professionals to provide you with electrical, heating and cooling installation and repairs. Please take a few moments to explore our web site to see examples of the kind of quality work that we do. Founded in 1996, Cranberry Cove Enterprises.